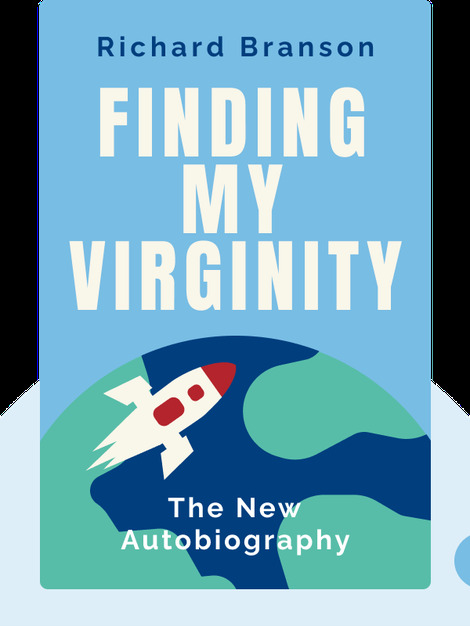 Finding My Virginity (2017) is the long-awaited sequel to Richard Branson’s first autobiography, Losing My Virginity. It picks up right where the earlier book left off, at the start of a new century with the digital marketplace opening up and an array of new business possibilities presenting themselves, including the opportunity to launch a company to take people into space. Richard Branson is one of the most recognizable entrepreneurs in the world, heading one of the biggest and best-known brands: the Virgin Group. Over the years, he’s remained a respected business leader in travel, entertainment, health and fitness, media, and communications.